Life at SkyCity2 by Pemberton Group has lots of perks. 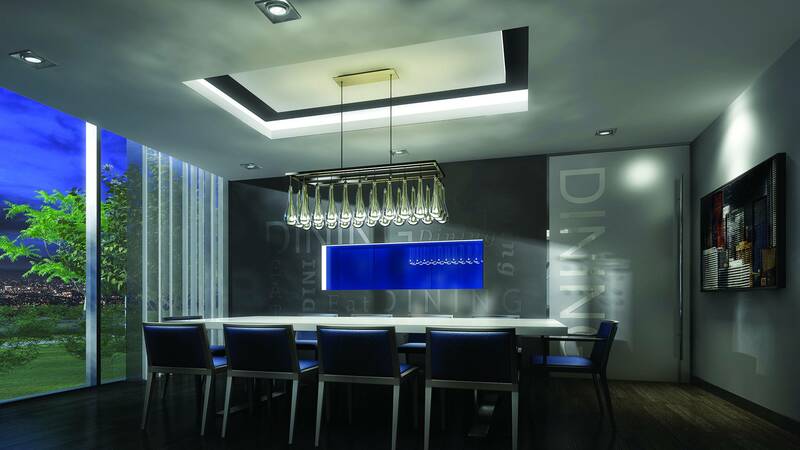 The SkyCity Condominium master-planned community is ideally located in the heart of Richmond Hill City Centre, so residents will be close to the ever-expanding array of shopping, dining and entertainment attractions in the Yonge Street/Highway 7 corridor. It’s an easy walk to York Region Transit, residents can take the Langstaff GO Train all the way to Union Station, and can easily grab the GO bus. Highways 407 and 404 are also close by, making commuting a breeze. While the sights and sounds of downtown Toronto are just a quick train or bus ride away, SkyCity2 residents will find amazing arts and culture right in their own neighbourhood at the Richmond Hill Centre for Performing Arts (RHCPA). Located at 10268 Yonge Street, in historic downtown Richmond Hill, RHCPA has become a major cultural hub for the city. This 43,000-square-foot complex opened in 2009, and features a 631 seat main auditorium, 150 seat rehearsal hall, an outdoor piazza and even a restored heritage building housing the Centre’s administrative offices and commercial space. RHCPA boasts a wide variety of program and entertainment options. From musical concerts to ballet, there’s something for all ages. Part of RHCPA mandate is its dedication to bringing Canadian and International performers to the area. Spring performances begin March 26 with the musical comedy, A Funny Thing Happened On The Way To The Forum; Wonder Woman herself, Lynda Carter on April 28; on May 5, Pedal Punk by Cirque Mechanic – an acrobatic circus set in a post-apocalyptic world of machines; and academy award winner Shirley MacLaine on May 7. Other upcoming shows include the comedic stylings of Gerry Dee, the high flying antics of the National Chinese Acrobats, and a production of the classic opera, La Bohème, with Russian-Canadian tenor Stanislas Vitort. When at home, SkyCity2 residents can take advantage of the 17,000 square feet of entertainment and amenity facilities found in the three-storey central podium that joins the two towers. 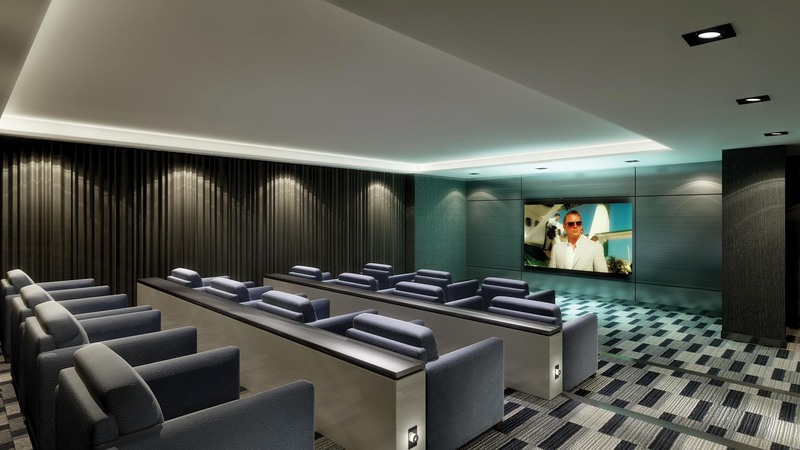 These include a multi-media theatre lounge, two video gaming rooms, two chic party rooms and a bar, a private dining room, and a meeting room/library. 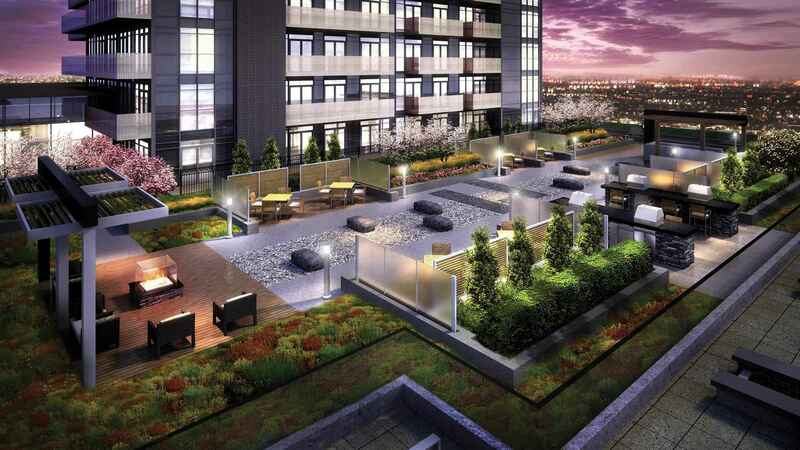 Outdoors, beautifully landscaped SkyGarden is complete with gazebos, arbours, a fireplace, lounge-style seating, barbeques and an al fresco dining area. Other next-generation amenities include, an equipped cardio studio, yoga/Pilates area, expansive indoor swimming pool, change rooms with steam showers, and a pool lounge with double-sided fireplace. 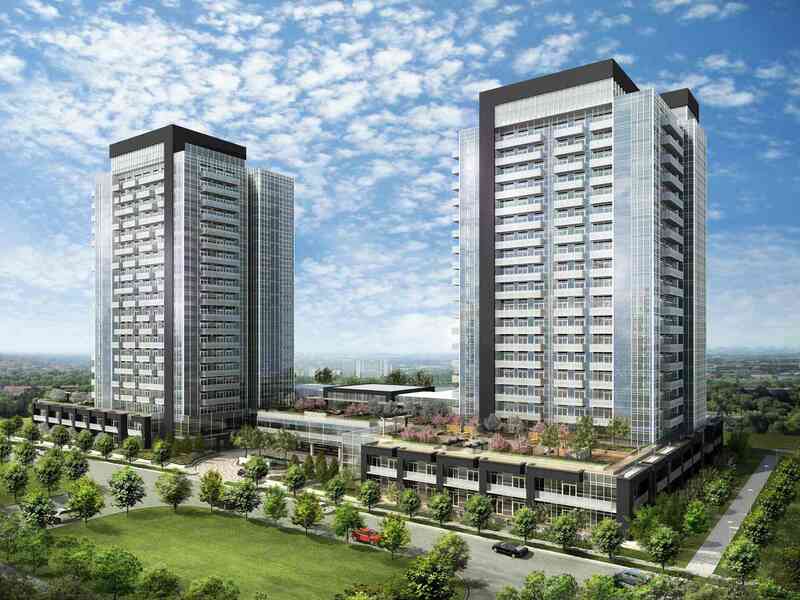 Available SkyCity2 suites start from the low $300,000s, and ranging in size from 640 square feet to 1,080 square feet.